Peter is an Australian trained Urological Surgeon operating at the Lyell McEwin Hospital, Ashford Hospital, Burnside Hospital and Calvary Central Districts Hospital, South Australia. He completed his Specialist Urology Surgical training with the Royal Australasian College of Surgeons, rotating through all major hospitals in Adelaide, SA and also at John Hunter Hospital in Newcastle, NSW. 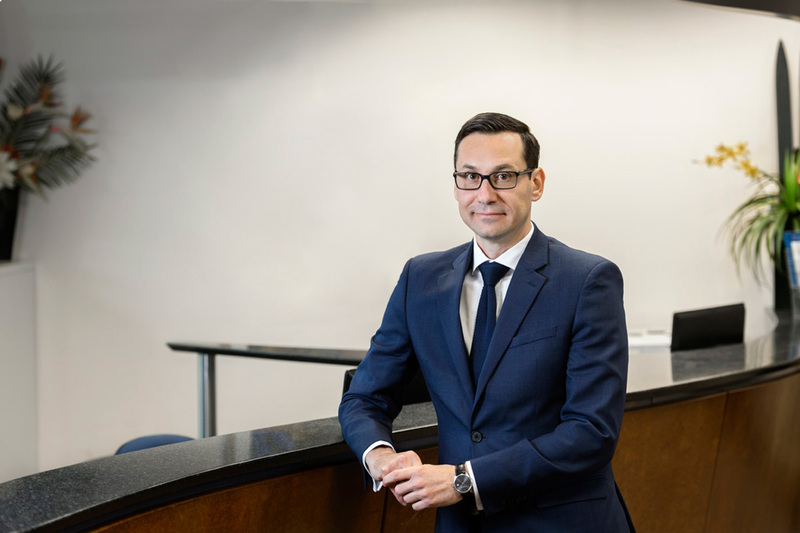 At the end of his training, Peter did a Fellowship year in Urological Oncology, including Robotic surgery and Stone surgery at the Westmead Public and Private Hospitals and Blacktown Hospital, Sydney, NSW. 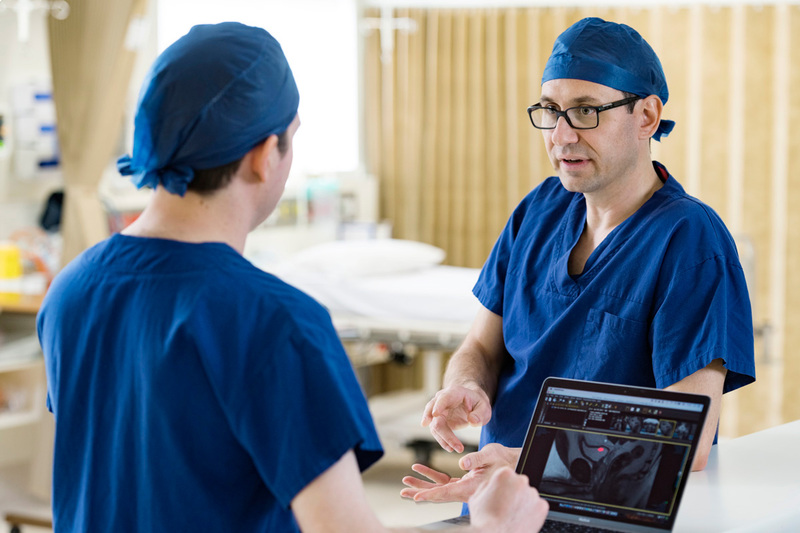 To date, Peter has had experience with more than 300 Robotic surgical procedures and is one of only a few urologists in Adelaide who have completed a dedicated Robotic Urology Oncology Fellowship. Peter is a full member of the Urological Society of Australia and New Zealand (USANZ), the European Association of Urology (EAU) and the American Urological Association (AUA).